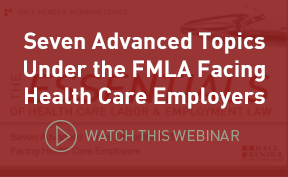 The health care industry is unlike any other and interacts with the law differently than other industries. 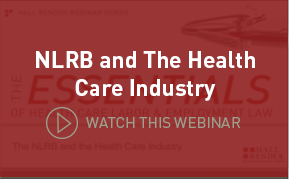 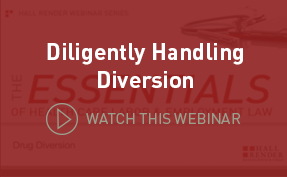 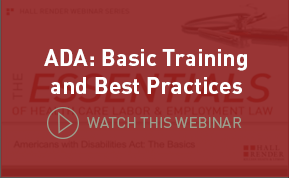 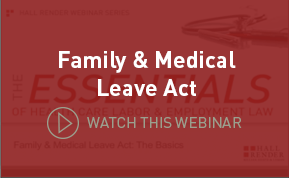 These webinars address an array of topics from labor and employment to rural health. 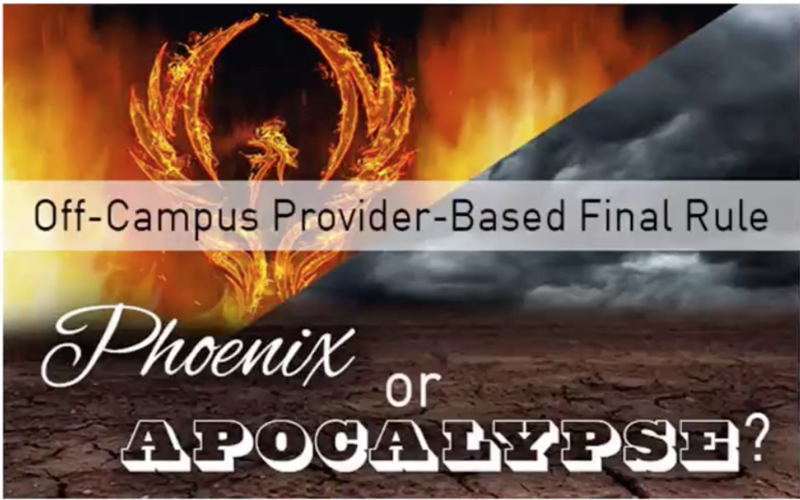 CMS’s latest value-based payment model, Bundled Payments for Care Improvement Initiative (“BPCI”) Advanced, will begin October 1, 2018. 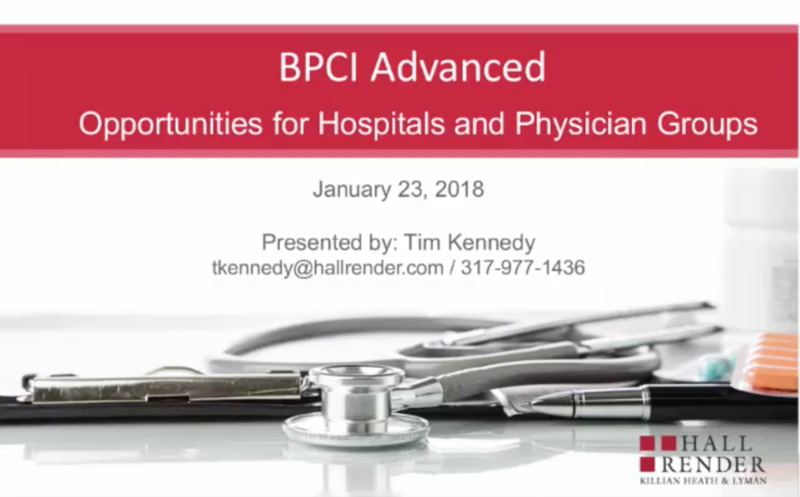 This one-hour webinar will provide an overview of BPCI Advanced and highlight key factors to consider when deciding whether to participate in the model. 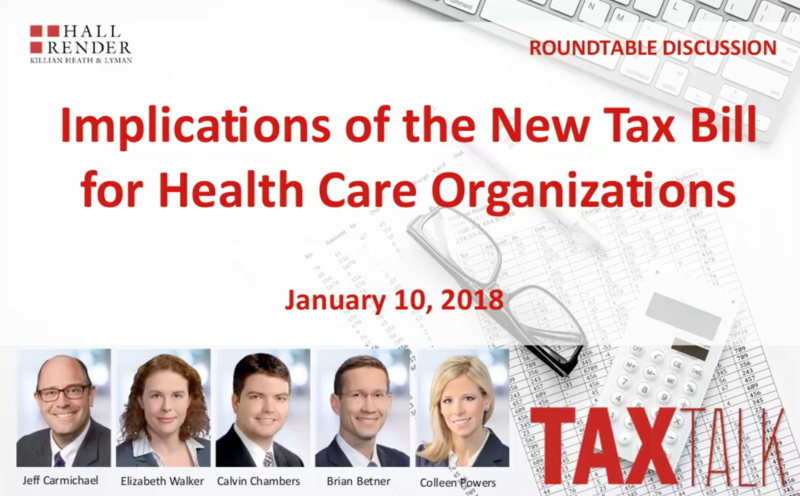 Hall Render attorneys from various practice areas held a roundtable discussion to share their experience and knowledge during this 60-minute TaxTalk. 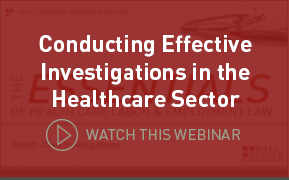 In-house counsel and hospital leadership, including CFOs and other financial executives, should consider viewing. 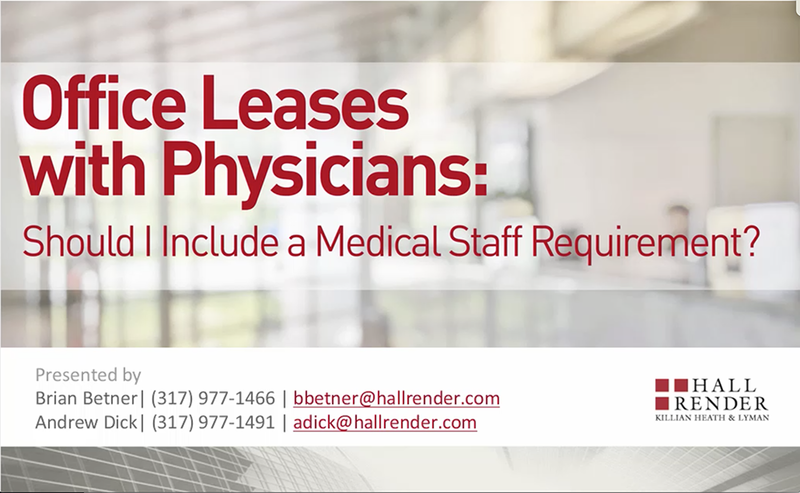 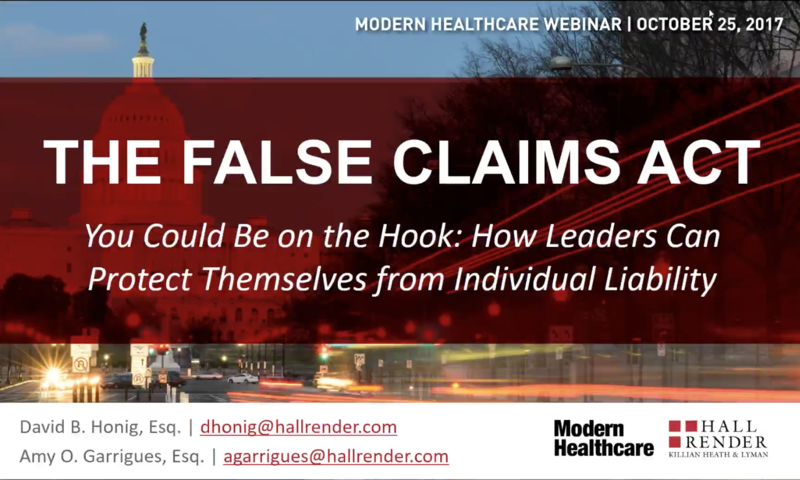 Hall Render and Modern Healthcare’s co-recorded webinar, You Could Be on the Hook: How Leaders Can Protect Themselves from Individual Liability, explains recent trends in individual liability and the False Claims Act and discusses how health care decision-makers should adjust to the new, more threatening environment. 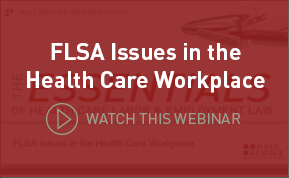 This presentation will provide an overview of the Final Rule, released by CMS on November 1, 2016, implementing Section 603’s limitations on off-campus provider-based departments. 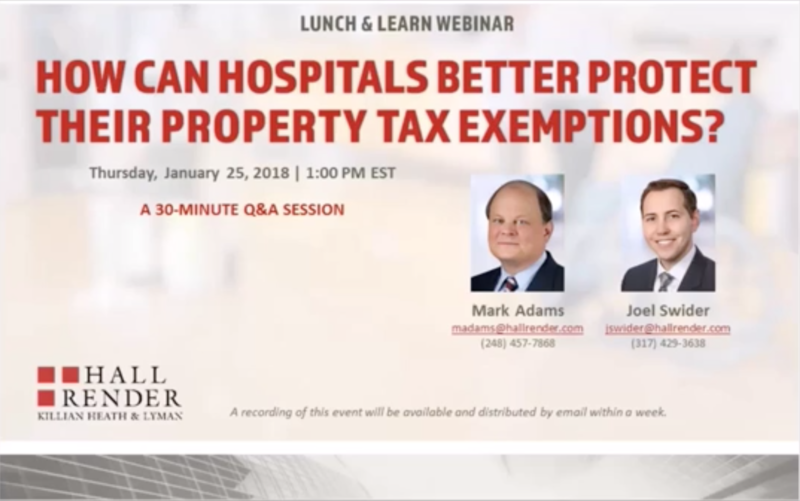 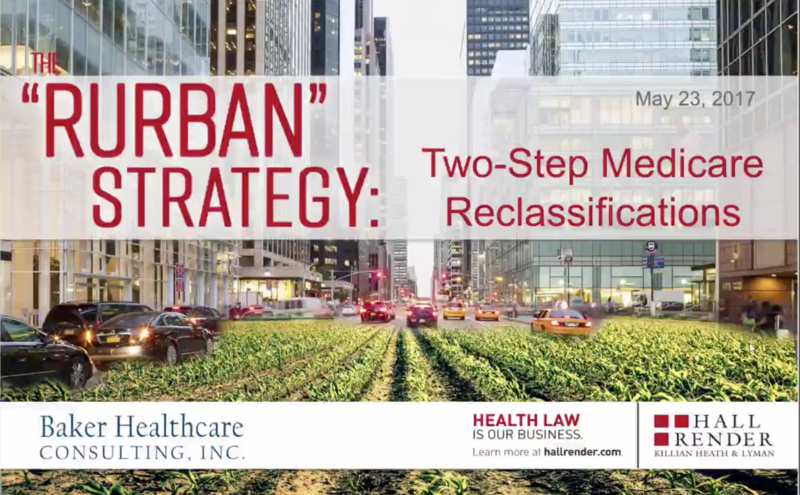 Attorneys, hospital CFOs and other financial executives, compliance departments and billing and revenue cycle departments should consider watching this informative webinar.